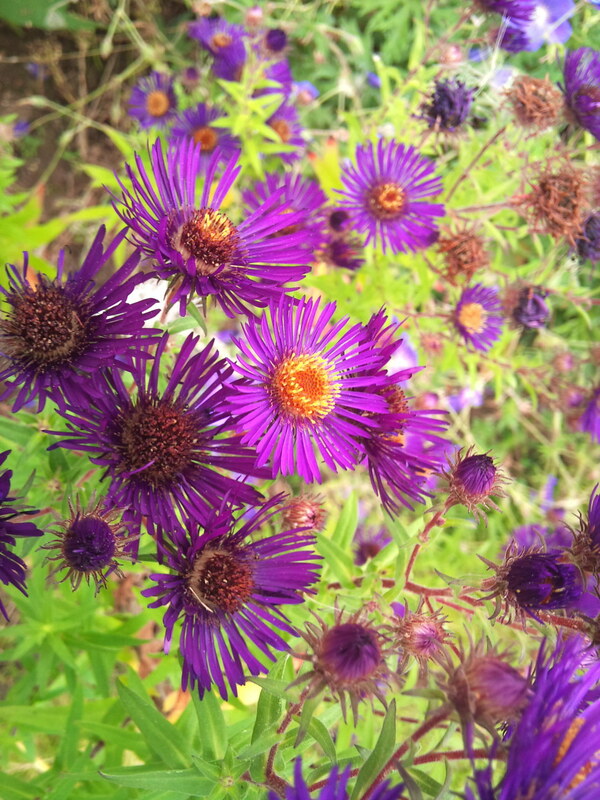 My soil is too light and dry to grow Asters well and by the autumn they are usually leafless stems of mildew. Occasionally I come across one that will either tolerate my garden’s soil or that is too beautiful to pass by. When I first saw this growing in a French garden I was lured by the siren-call of its dark-purple flowers.